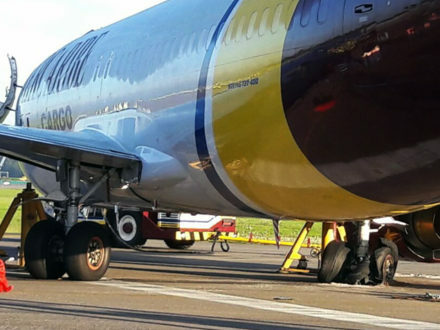 A cargo plane's landing gear was destroyed when arriving at Bogotá's El Dorado airport late Tuesday and sat broken down on the runway all night. 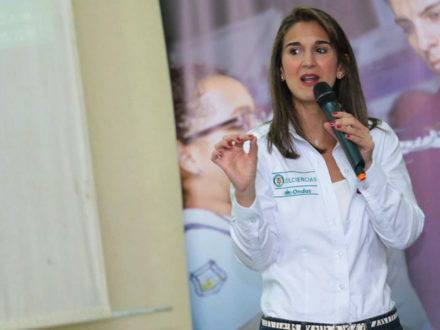 Giha replaces Gina Parody, who resigned last month after Colombians voted to reject the Santos administration's peace accord with FARC. 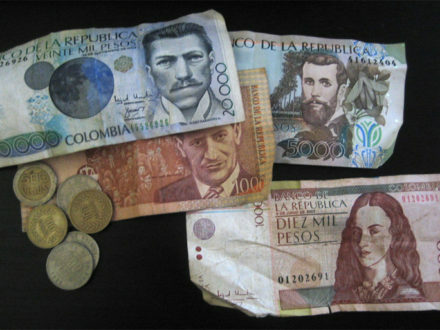 The Colombian peso began depreciating in the lead up to the U.S. presidential election and took a big tumble today.